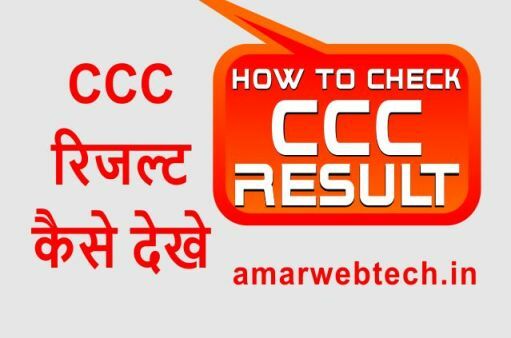 Hello friends agar aap CCC ka exam de chuke hain to ye post apke liye bahut helpful hone wali hai kyonki is post mein ham aapko CCC result kaise check kare iske bare me batayenge. CCC exam dene ke 1-2 mahine ke baad CCC ka result aata hai. 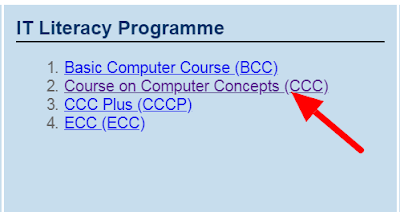 Friends agar apko nahi pata ki CCC kya hota hai, CCC course karna kyon zaroori hai, CCC course karne se kya fayde hain, CCC ke liye online kaise apply karte hai to hamari purani post padh sakte hain. To chaliye dekhte hain CCC ka result kaise check karte hain. Aap apna result 3 method se check kar sakte hain. First aap chahe to roll number se apna result check kare. 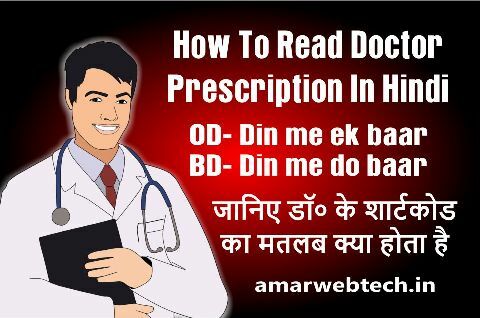 Second nahi to apne naam aur DOB se bhi check kar sakte hain. Third apne application number aur DOB se bhi check kar sakte hain. 1. Sabse pahle aapko Nielit ki official website par jana hoga. 2. Scroll down karenge to right side view result ka ek option milega us par click kare. 3. Ab aapke samne bahut se course aajayenge usme se CCC (Cours on Computer Consepts) par click karna hai. 4. 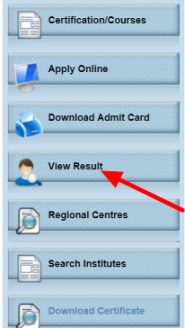 Ab aap search by roll number, search by candidate name, search by application number me se ek option select kar sakte hai by default ye search by roll number par click rahta hai, to aap isi me apna examination year, examination name, roll number, DOB, captcha fill karke view result par click kare. 5. Ab apke samne apka result show hoga. Apna result agar mobile mein check kar rahe hai to save kar leejiye aur baad me print karwa lijiye. 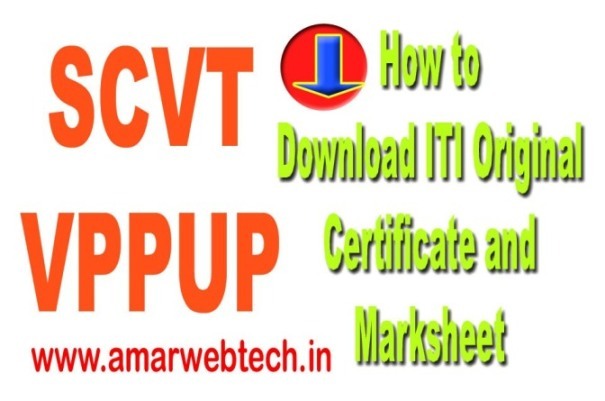 Result ane ke lagbhag 1 mahine ke bad apka certificate bhi online aajayega. Jise apko online nikalna padega. Friends, I hope you like this post. If you have any questions or suggestions to ask or to give, so please tell us. Thanks for reading.